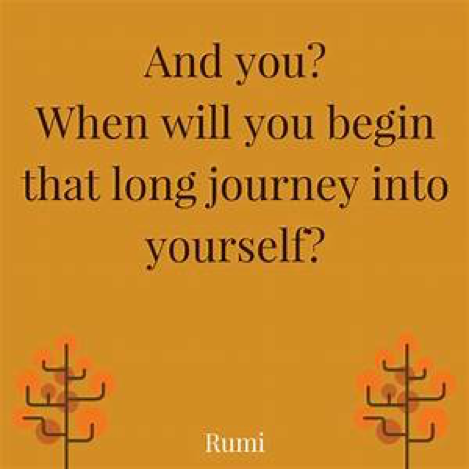 Rumi: Do you visit yourself regularly? Rumi: Do it! From now on! Rumi: What is your wish? Disciple: To meet Ramadan this year. [Rumi is ready to leave but suddenly turns around and talks more seriously]. Rumi: You know that there will be marriage, marriage with eternity. It is certain! Prepare to be the groom.